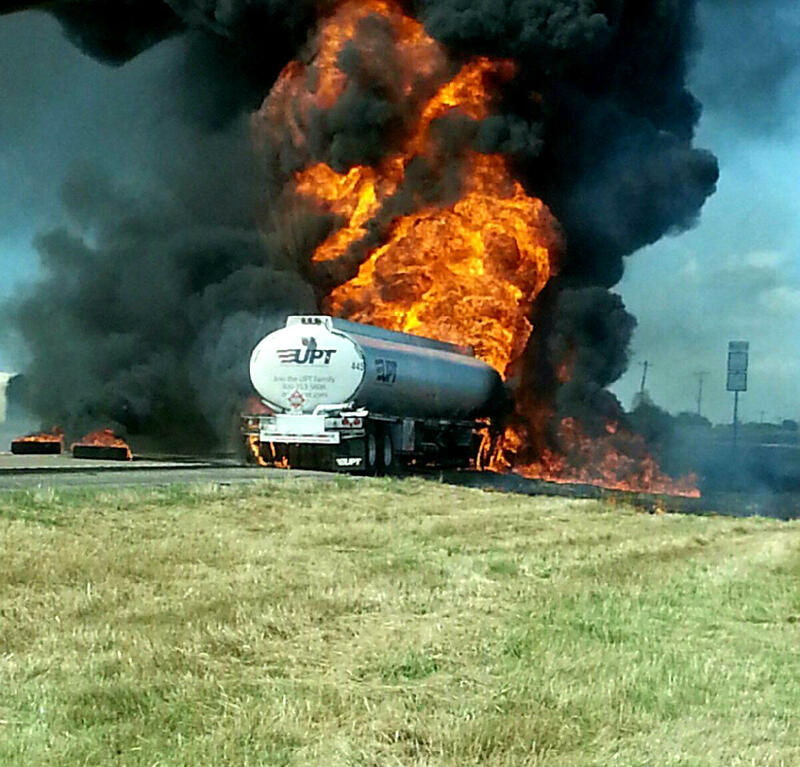 Flames darkened the Wednesday afternoon skies as the tanker fire blazed for three hours. Several onlookers witnessed the fire on SH 24 Wednesday at 5 p.m. The remains of the tanker caused TxDOT to detour SH 24 to one lane. Witness Butch Burns was thankful tanker driver Kerry Bell escaped. 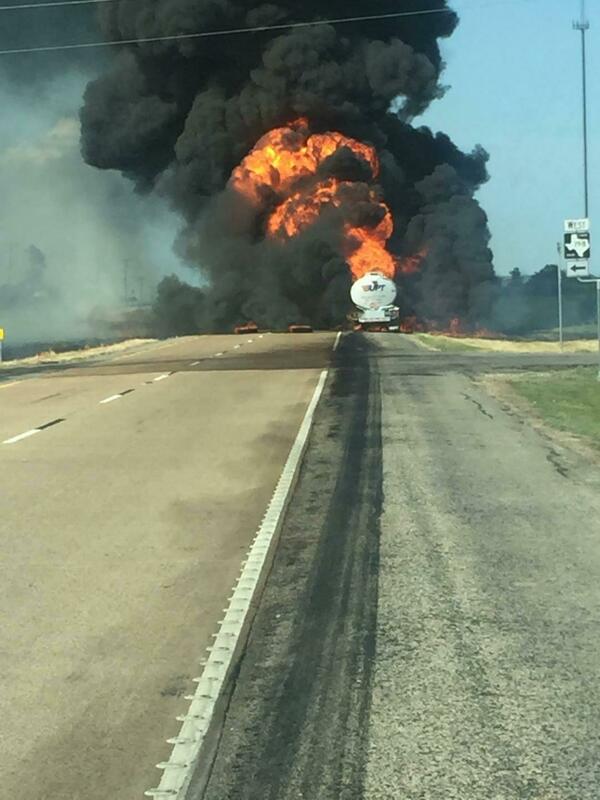 The black cloud of smoke could be seen for miles in Delta and Lamar counties shutting down State Highway 24 near Farm-to-Market 198. Bell escaped the flames unharmed. 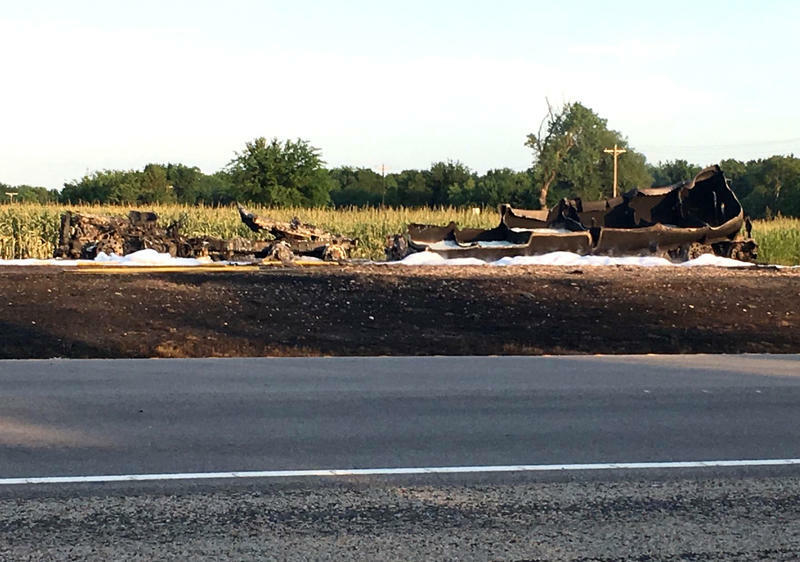 Delta County Sheriff Ricky Smith stated there were several first responders including law enforcement, volunteer fire departments, and the L3 hazmat crew at the scene. They had to create a perimeter around the fire for fear of an explosion. 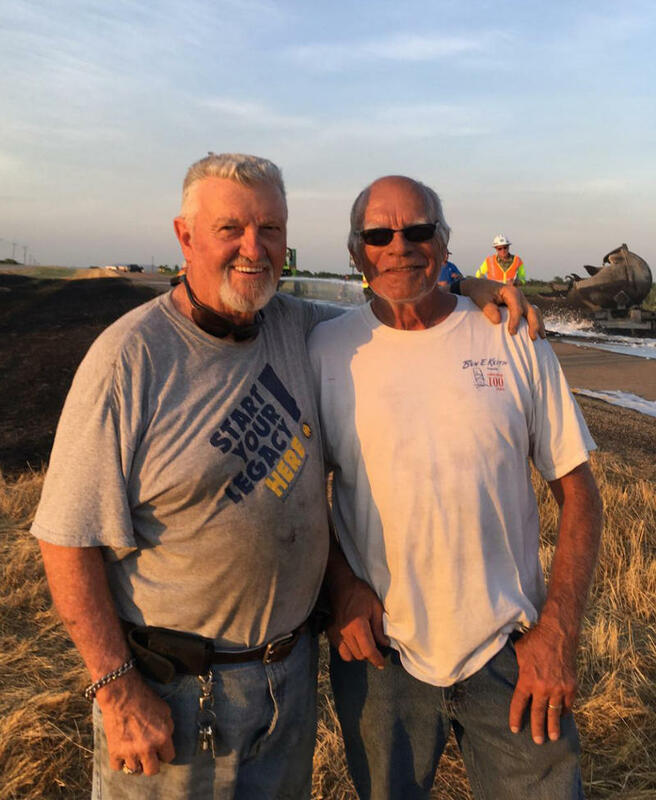 “The fire was so hot it was literally burning the cement and causing it to pop and send debris into the air,” said Sheriff Ricky Smith. 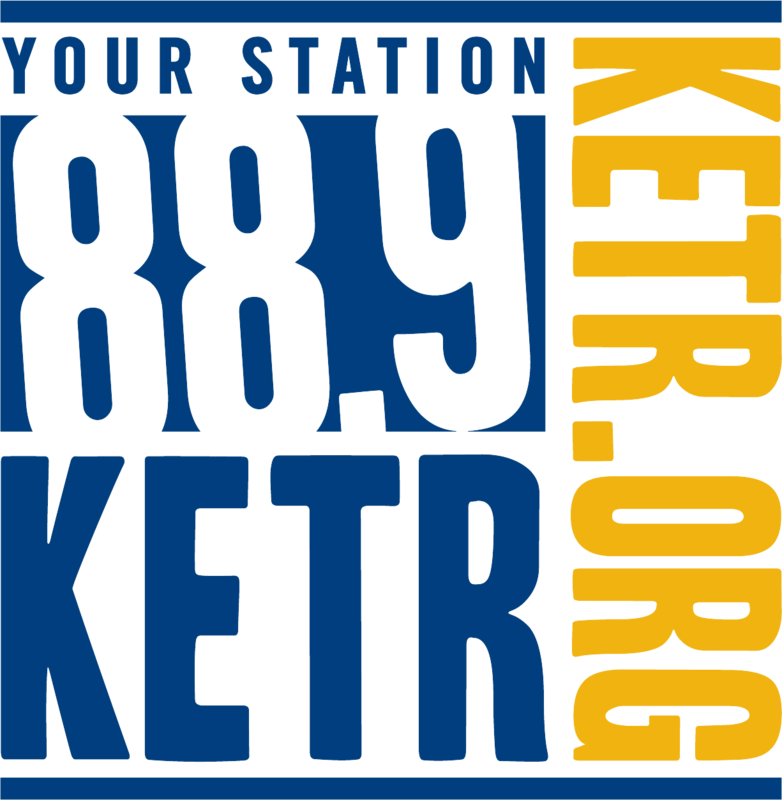 Texas Department of Transportation was still working on the scene Thursday morning. 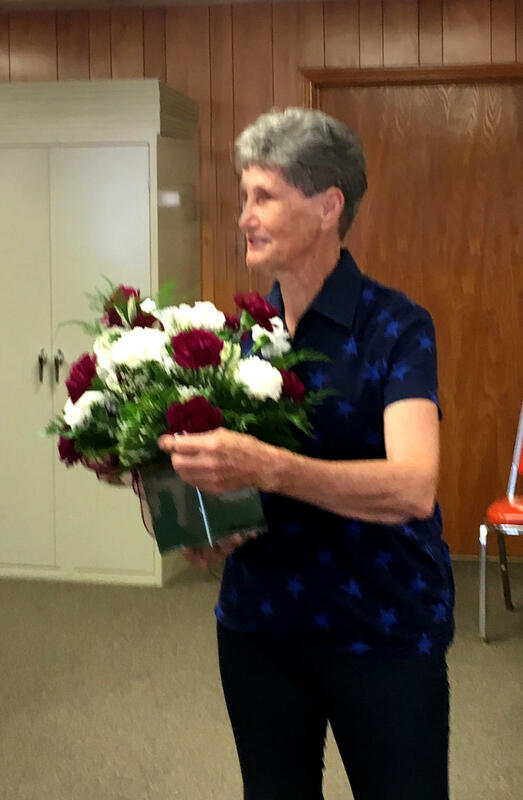 He also extended appreciation to Hopkins County Fire Department, North Hopkins Fire Department, and Cumby Fire Department for their mutual aid response.